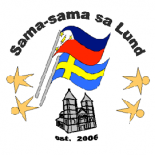 Here comes the second session of the Filipino-Swedish Cafe, a series of cooking workshops, as part of Sama-sama Sa Lund’s Filipino-Swedish Integration Project for 2014! Are you curious about what Filipinos eat along with our coffee (“kape”) during breaks? 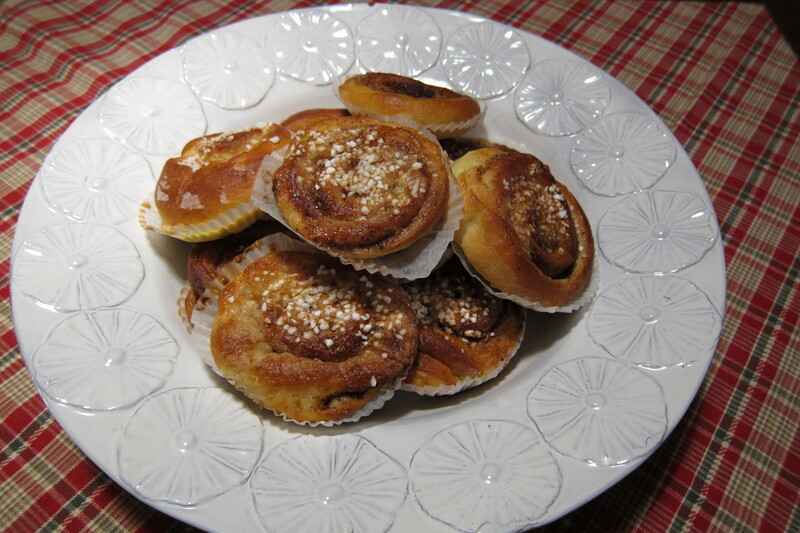 Or maybe you want to learn how Mormor makes her traditional kanelbullar? If Swedes cannot wait to have a “fika,” Filipinos always look forward to our “merienda”! *This is only the first part of our “Fika and Merienda” session. Later on we will have a second part, since we love fika and merienda so much, and there’s so many dishes to cook and share! **The venue is just outside the Lund central station, a small, red brick house located beside the train station exit with the Asian Express takeaway restaurant. 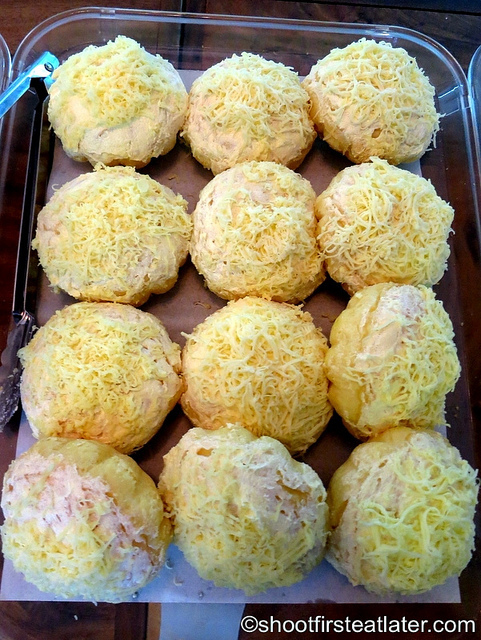 This entry was posted on April 1, 2014 by Sama-sama Sa Lund in Events, Filipino-Swedish Cafe, Food, Integration and tagged baking, cooking, ensaymada, fika, filipino, kanelbullar, merienda, philippines, sweden.